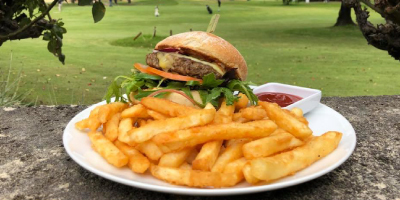 Our cafe and bar is open 7 days a week and serves a selection of hot and cold food and beverage items including coffee, gourmet sandwiches, burgers, pastries and a great seasonal selection made from some of WA’s best fresh produce. And now you can also sit back and relax with your choice of fresh tap beer or a glass of wine in our beautiful outdoor seating area. 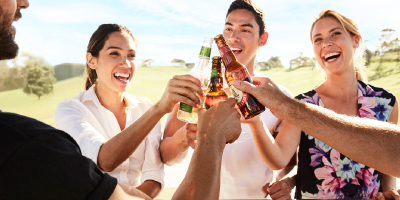 With outdoor heating and comfy seating, it’s the perfect place to celebrate your golfing exploits, catch up with friends or watch the footy on our big screens! Enjoy our brand new menu, full of hunger tamers and scrumptious classics, plus our all new tap beer selection to keep you hydrated! View our new menu. Enjoy our wonderful outdoor seating area, complete with heating and big screen TV’s so you can relax and indulge in our wonderful food and drink! 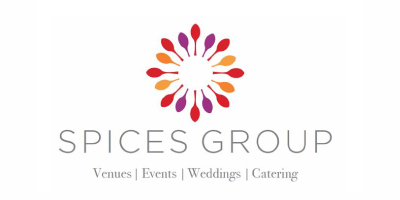 Our tasty and friendly hospitality is provided by the wonderful people at Spices Group. Find out more about Spices at spicesgroup.com.au.